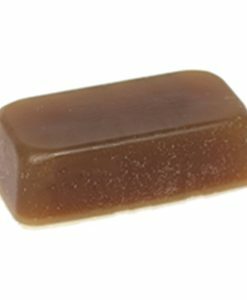 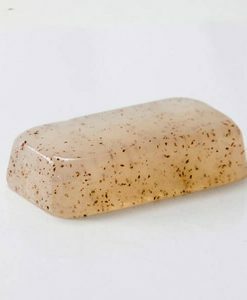 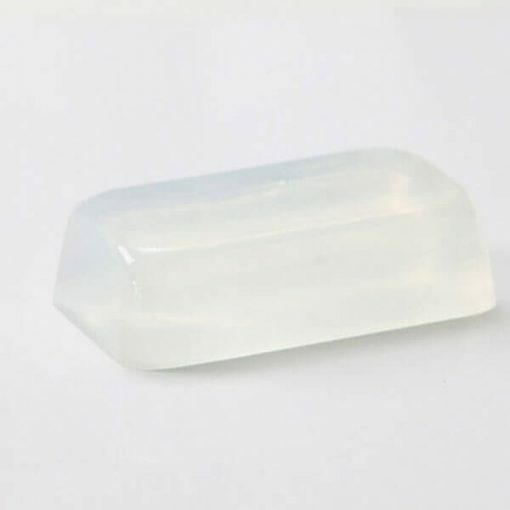 Crystal Vanilla Stable - Melt and Pour Soap Base - Aromatics Canada Inc. 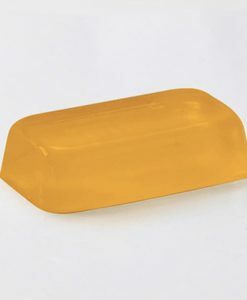 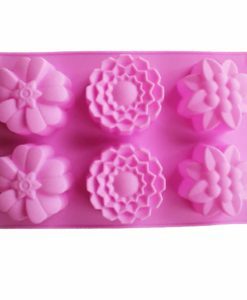 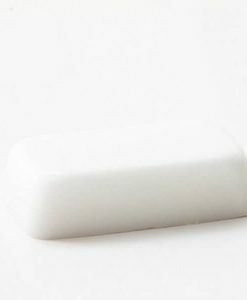 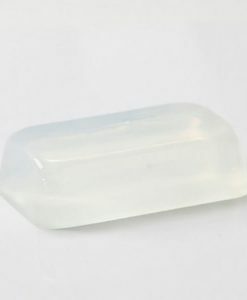 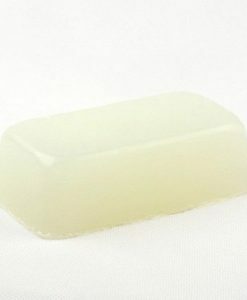 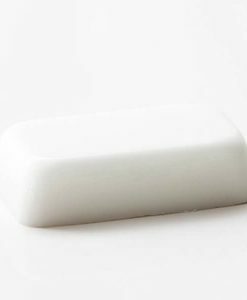 Crystal Vanilla Stable – Melt and Pour Soap Base is a vegetable based, melt and pour soap base. 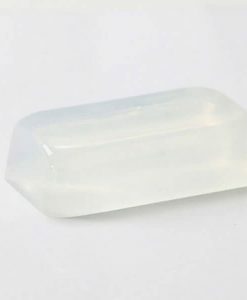 Crystal HCVS is a clear, Melt & Pour Soap Base that gives excellent clarity, whilst lessening vanilla discolouration dramatically. 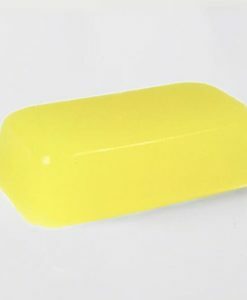 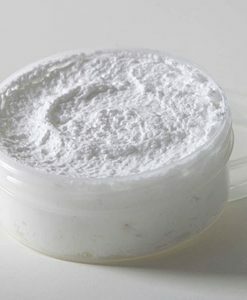 Crystal HC VS is stable with up to 2% of most vanilla or vanillin containing fragrances.